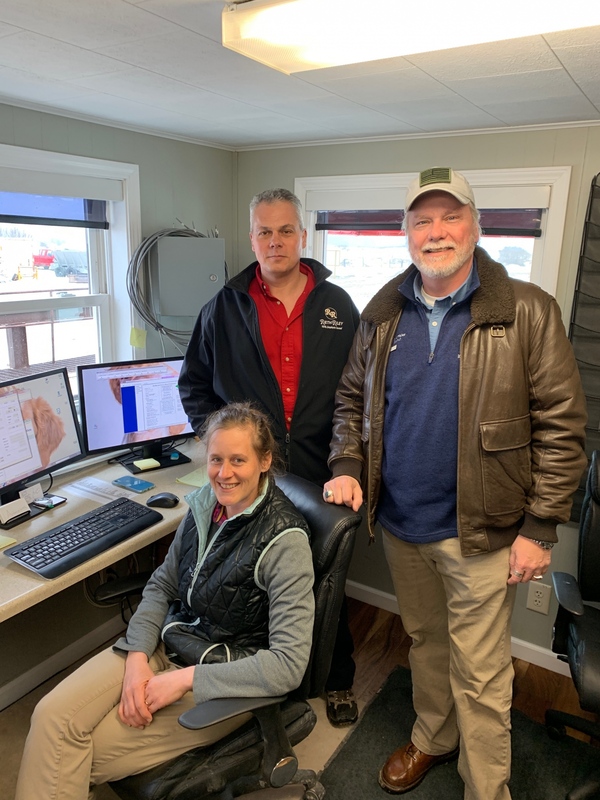 On Friday, April 12, 2019, Rieth-Riley Construction Company hosted a legislative visit for the chair of the Michigan House Transportation Committee - Representative Jack O’Malley, District 101 (which includes Leelanau, Benzie, Manistee and Mason counties). 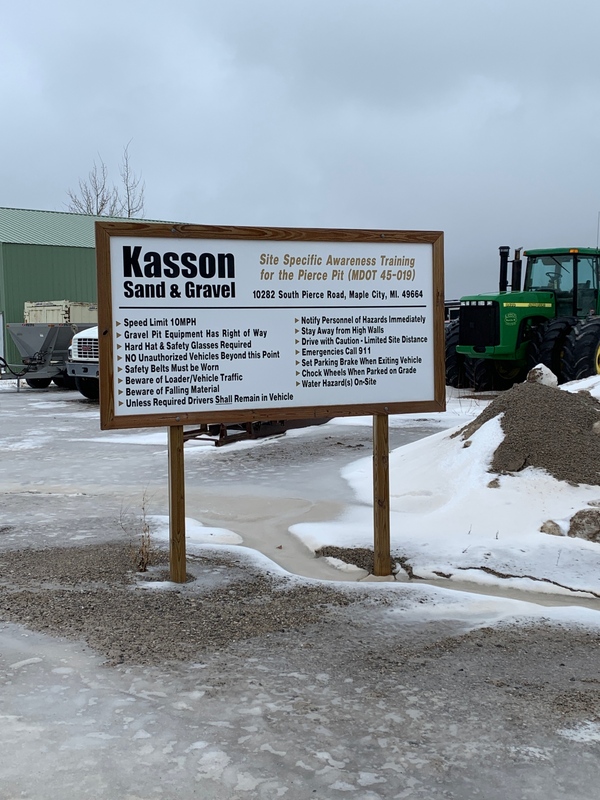 During the tour information was presented about the various aspects of the aggregate industry including permitting and regulatory statutes, and air monitoring procedures, environmental measures and a host of safety protocols. Thanks to Rieth-Riley Construction Company for coordinating this informative visit. 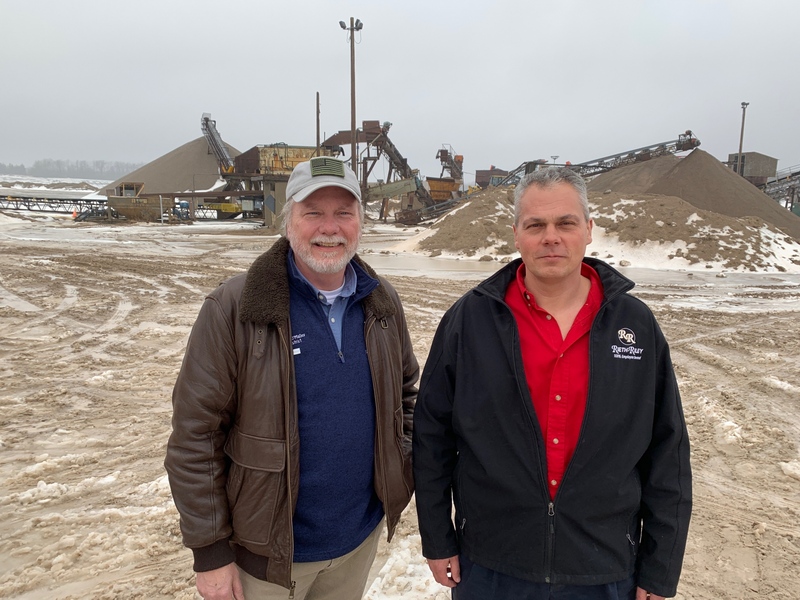 Visits like these provide a great benefit to those individuals that are responsible for ensuring our state has reasonable and appropriate laws for the aggregate industry. If you would like to schedule a legislative visit for your facility, contact the MAA office today and one can be arranged.